On-site service, repair, and manufacturing is the cornerstone of our family business. 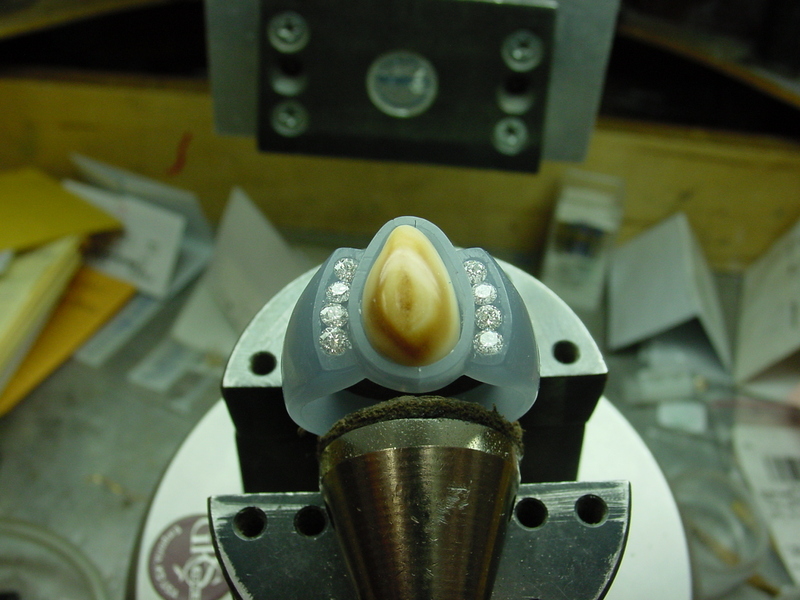 Our bench jewelers have traveled from Arizona to Virginia to train with the best jewelers in the country, and we have the only Jewelers of America Ceritfied Bench Jeweler in the area. "Turn Your Gold Into Green!" We are currently buying clean, refineable scrap gold. Bring us your old gold rings, chains, etc. We are confident that if you shop around, you will find our offer for your scrap gold to be fair and competitive with those who claim to offer 'the highest prices paid'. 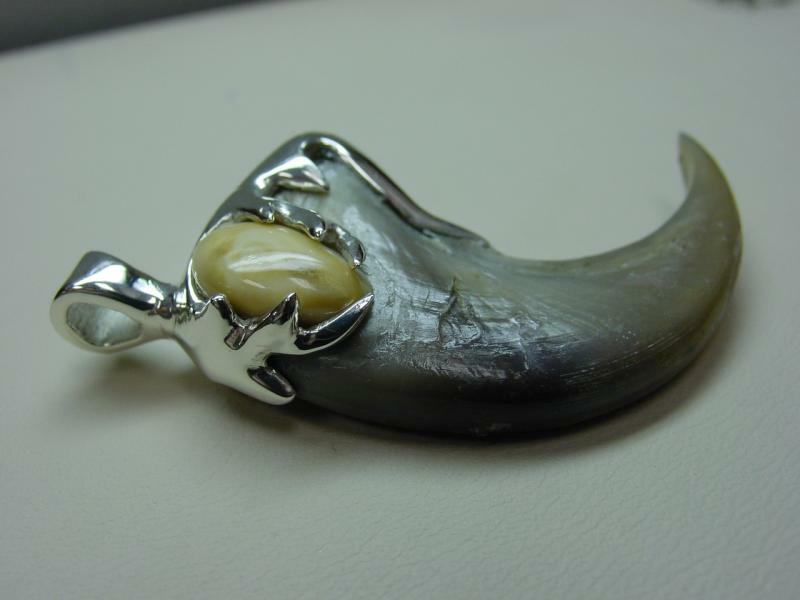 When you have a piece of jewelry that requires some attention--from a simple repair to total restoration--you can count on Keenan Jewelers to provide you with expert service you can trust. Our on-site shop combines the best of old world craftsmanship with the latest technology to provide our customers with the best service around. 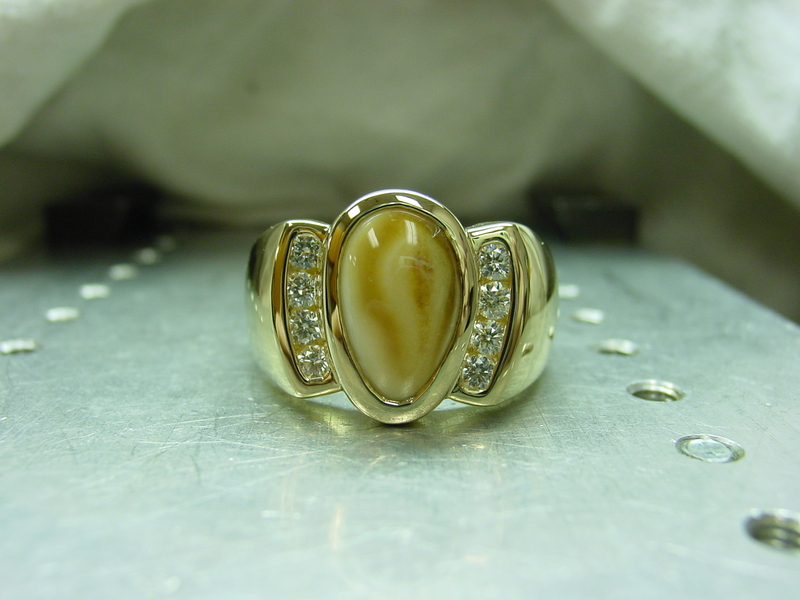 If you have an idea for a special one of a kind piece, let us help you make it happen. 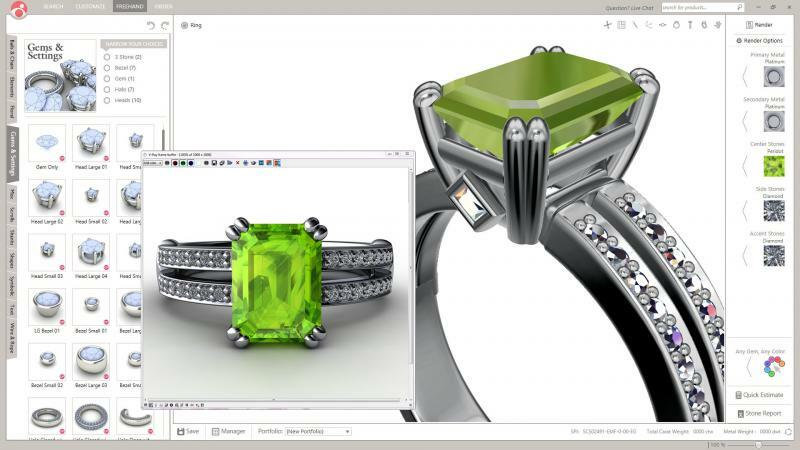 At Keenan Jewelers, we employ state-of-the-art CAD modeling technology to craft a custom piece of jewelry that meets any and all needs. 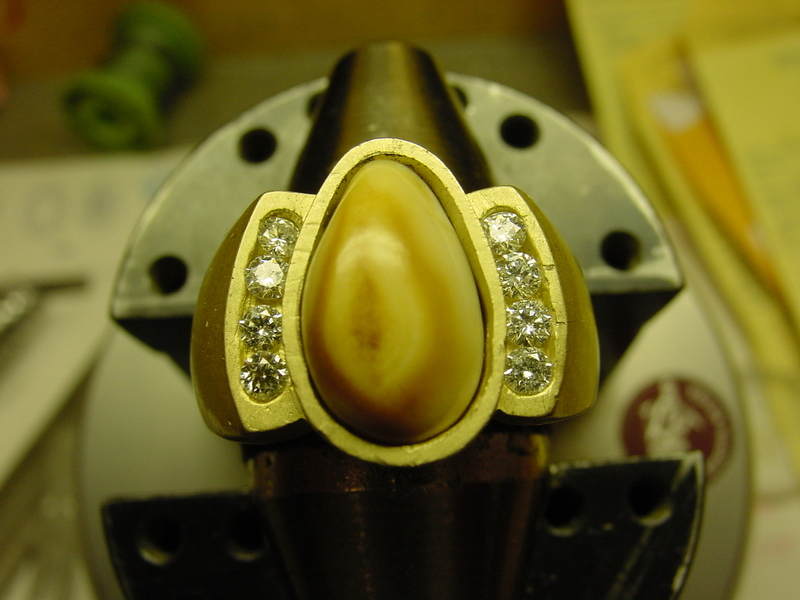 From a special engagement ring to an elk ivory ring--we can do it all! We still offer good old fashioned layaway with easy terms, and right now is the perfect time to layaway that special piece for yourself or for life's next special occasion. 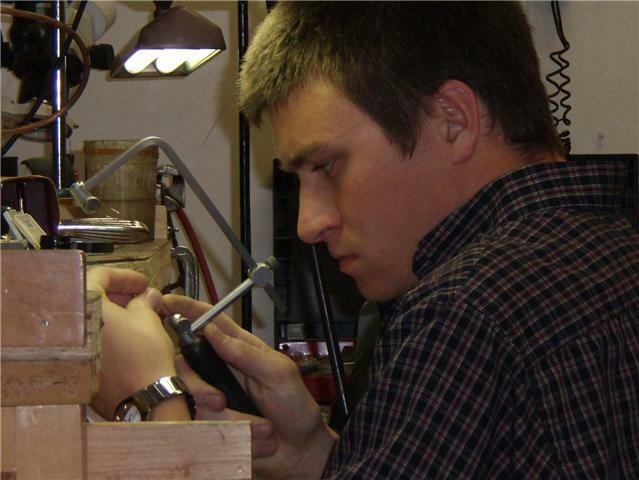 We offer on-site custom engraving so you can personalize that special gift. In addition, we are also able to engrave inside of most rings. 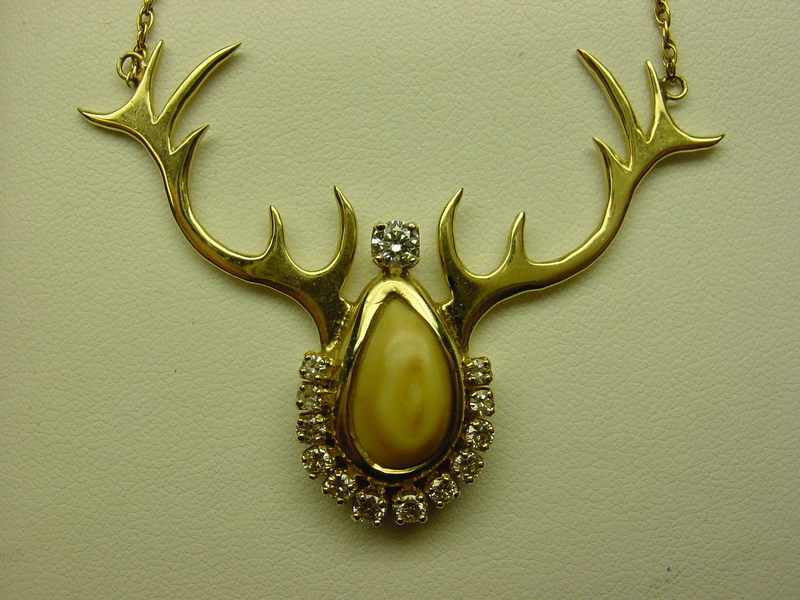 We offer free inspection and cleaning of your jewelry while you wait. 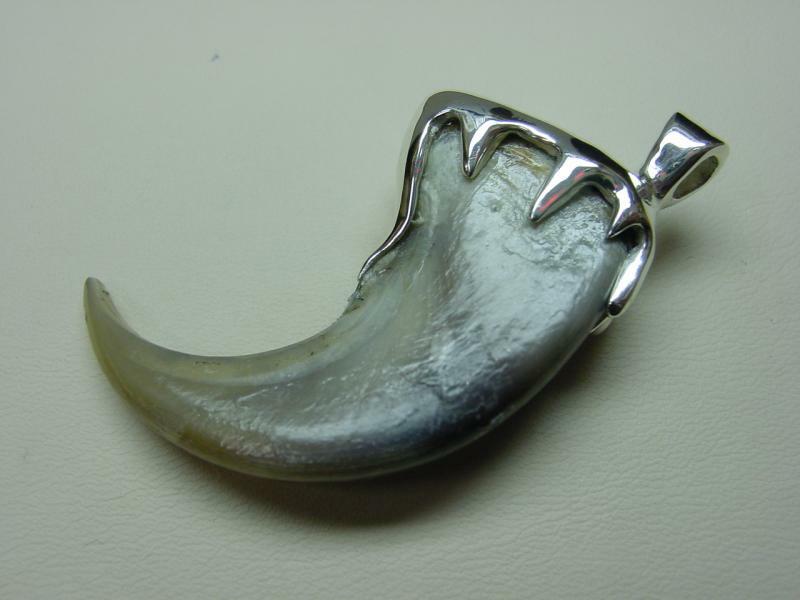 We recommend you have your jewelry inspected at least every six months. 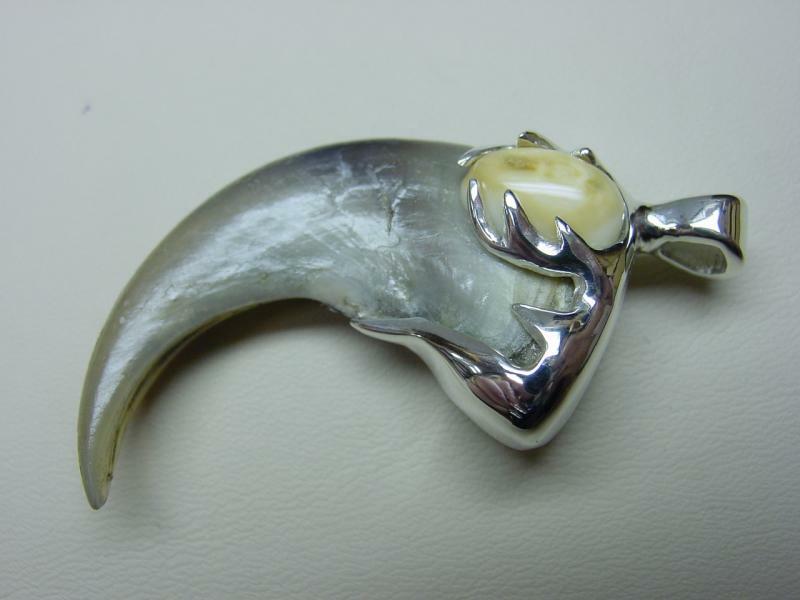 Our custom pieces are true custom one of a kind pieces--not cookie cutter blanks that we manipulate your ivory to fit into. 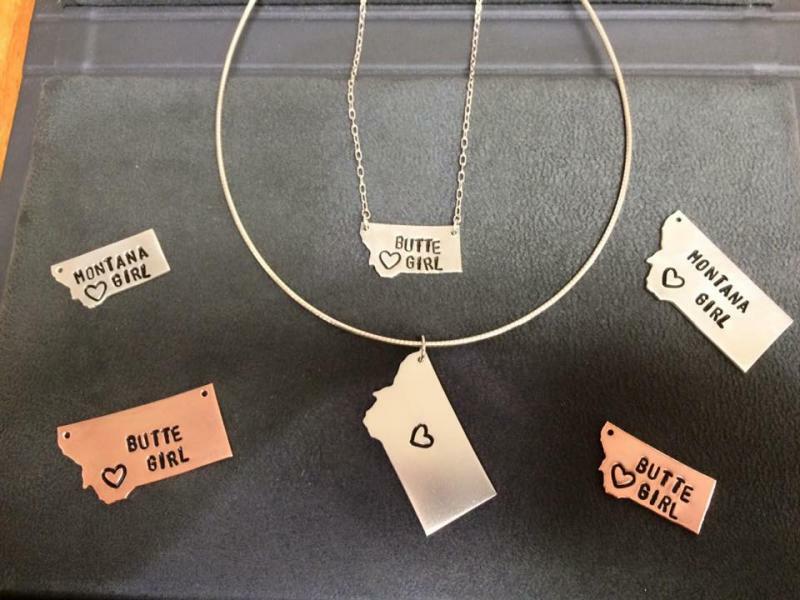 The pieces are made right here in Butte, America and your input is encouraged during the process to ensure that you get a finished product you are going to love.